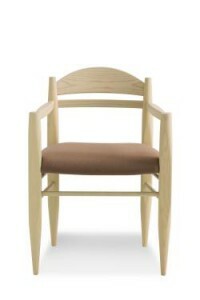 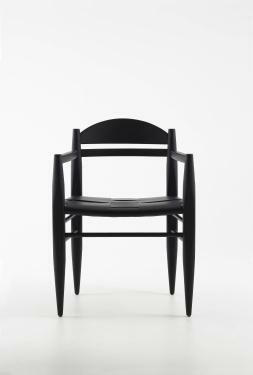 The Vincent VG Armchair is made from Solid Ash. 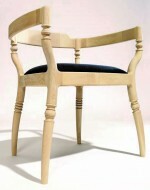 Seat available in Hide, upholstered or in Cellulose Cord. 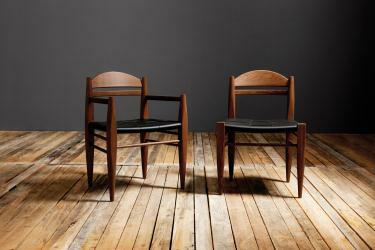 Family of Armchair, Side Chair, Lounge Chair & Bar stool.